J6 is an evil organization, therefore, there have been times when an informant from within aims to expose them. But within J6 exists an arm whose specialty is exterminating such traitors. In there, orphaned young boys and girls are captured and trained as perfect assassins; moreover, multiple assassin forces have been built up in this fashion. Serving under his commanding officer is an Asian youth - Goh Hinogami. His father was a judo expert chosen to go to the Olympics, but, a jealous friend whose career aspirations were unsuccessful murdered him, and Goh became an orphan. Soon after, the Organization found him, and trained him in assassination arts. Orders have come down to him from above. 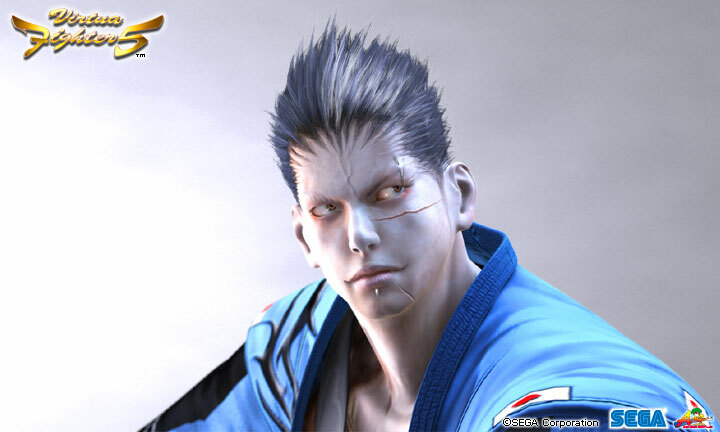 He is to appear in the World Fighting Tournament and send the participants into dark oblivion. This hulking, scarred assassin spent much of his youth in a J6 training facility perfecting his fighting techniques. 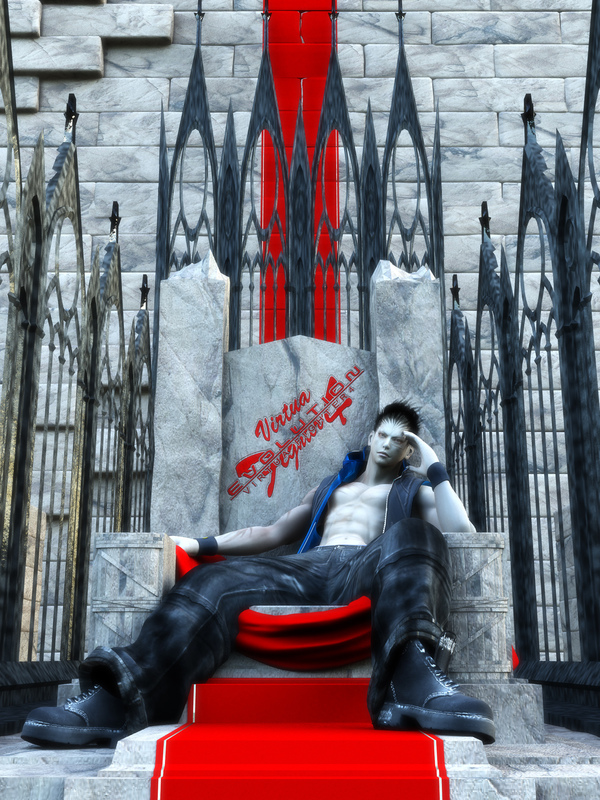 Before the Fourth Tournament, J6 called on him to eliminate several esteemed fighters, but he failed completely. While he tried to explain to his superiors that the interruption of the Dural had ruined his plans, they did not hide their disappointment in him. He knew the Fifth Fighting Tournament was his last chance to redeem himself or he too would be eliminated. I have to admit, when I first saw this design... I chuckled a bit. 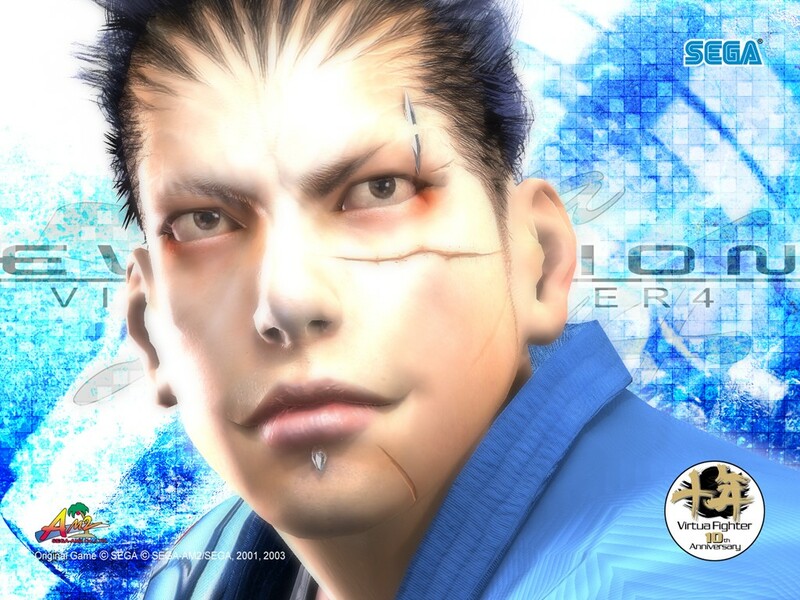 :) Firstly, because after all these years, Virtua Fighter finally introduced an "evil" character. 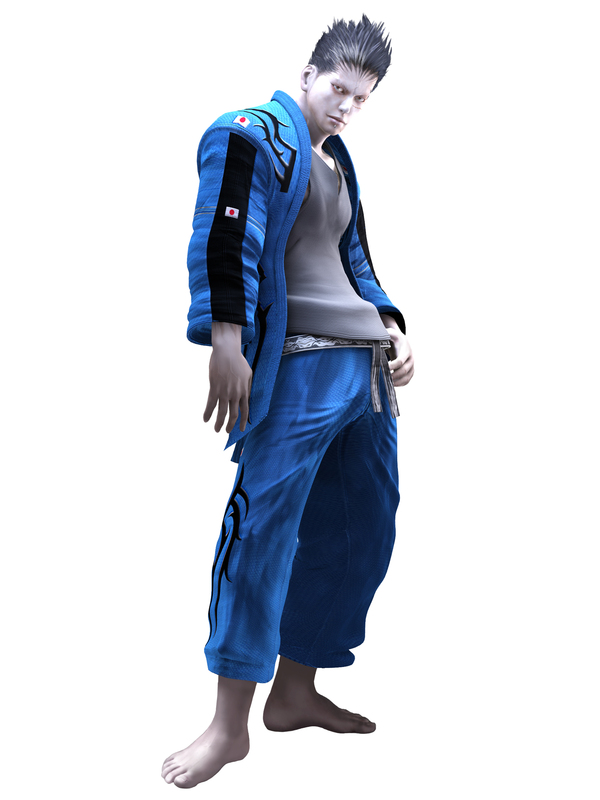 Up until Goh, every character prior to VF4: EVO was arguably a "good guy". 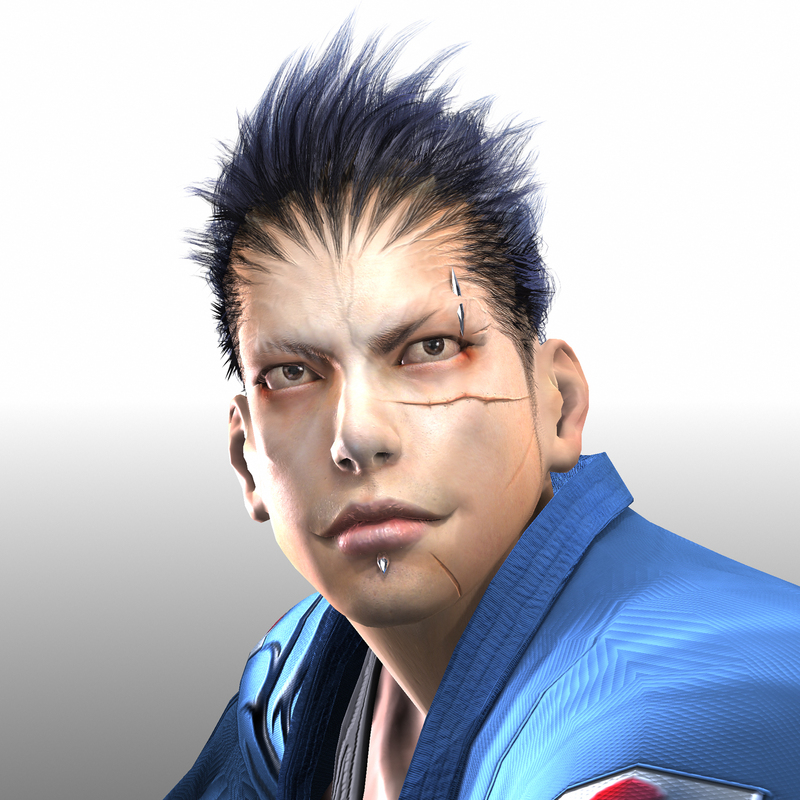 So here we have Goh, with his crazy hairline resembling Batsu's... and spiky hair looking somewhat like Jin Kazama's. 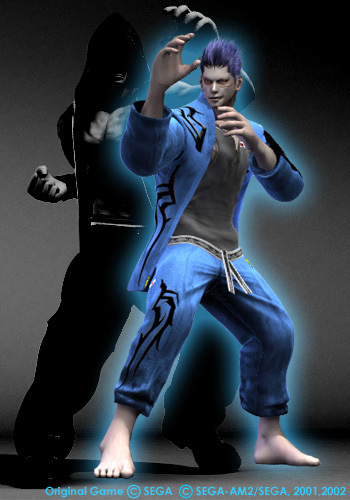 Not to mention, Goh's "evil-looking" scowl and 2-player outfit (with the hood) closely resembling Jin's popular attire from Tekken 4 (a very successful arcade game 1 year prior to VF4: EVO's release). Finally, Sega took a page out of Namco's book... and I think it was a good idea. Over time, I eventually grew to admire Goh for his evil aura, which contrasts ALL of the other VF characters. In that sense, Goh is a very refreshing design for the series. 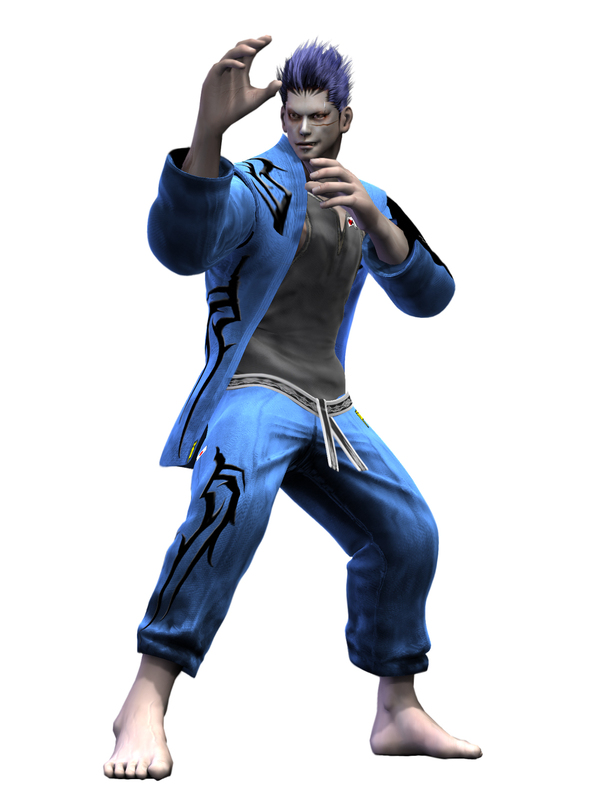 His Judo-based fighting style has also developed nicely since his debut, and to go along with his "evil" appearance, Goh's aggressive fighting style is equally as sinister at times. 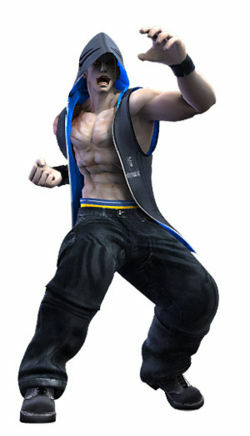 Definitely a solid character for VF.